So many great books coming from Brandon Sanderson, and each one seems original fresh. He's quickly becoming one of my favorite fantasy authors! 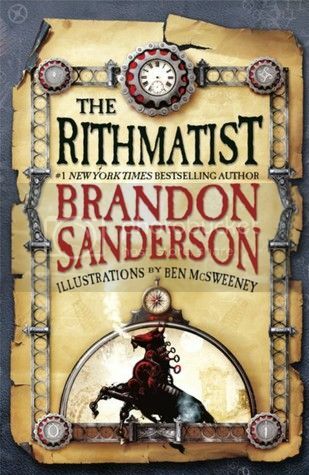 The Rithmatist will be released on May 14, 2013 from Tor Teen. Ohhh I love the cover of this one, it sounds fantastic! I'll definitely have to add it to my list :) Great pick!